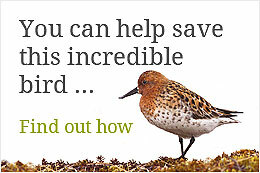 Guy has worked for the Conservation Science team at RSPB (the UK BirdLife partner) since 1999. He has led research work on Brent Geese, farmland bird ecology in the UK and long-distance migrants. In his day job he now tries to manage science and scientists (= herding cats). 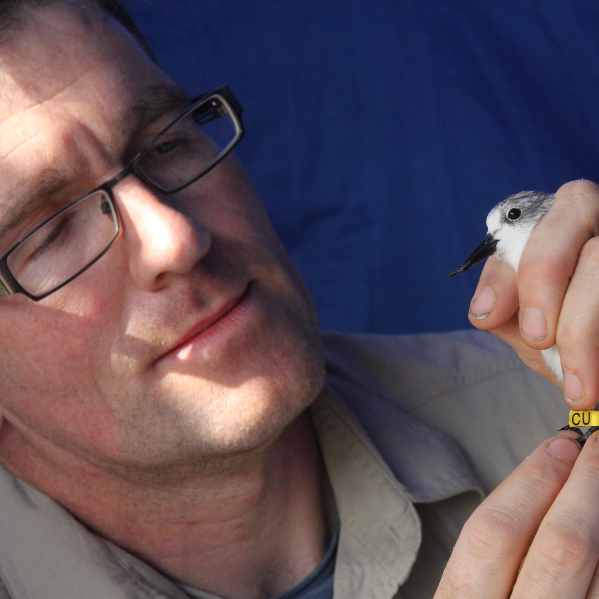 His long held interest in bird surveys and using ringing and tagging to provide vital data for conservation is now focussed on waders (shorebirds). He has led and taken part in SBS surveys in Myanmar since 2011 and in Jiangsu, China, since 2014. He was part of the SBS ringing teams in Jiangsu in autumns 2015 and 2016.